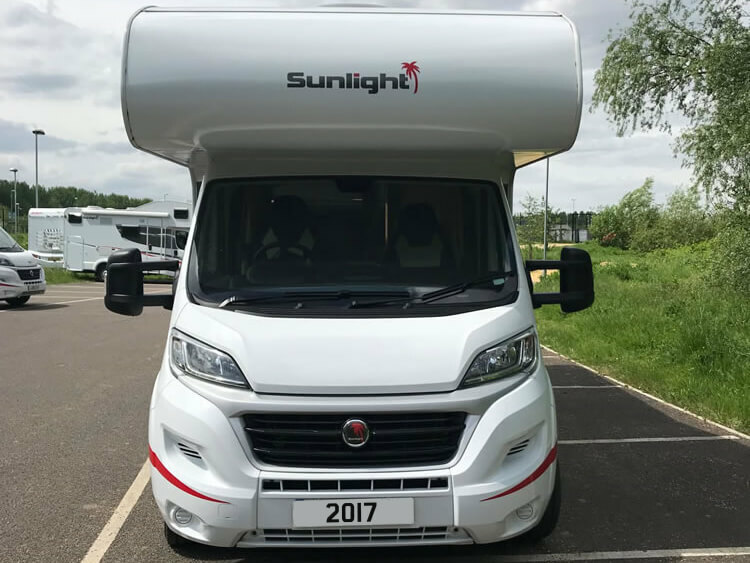 Our Sunlight A68 motorhomes offer 6 berths with 6 seat belts. The thoughtfully designed interior maximises space offering a large garage, dining area and separate shower area in a vehicle less than 7m in length. 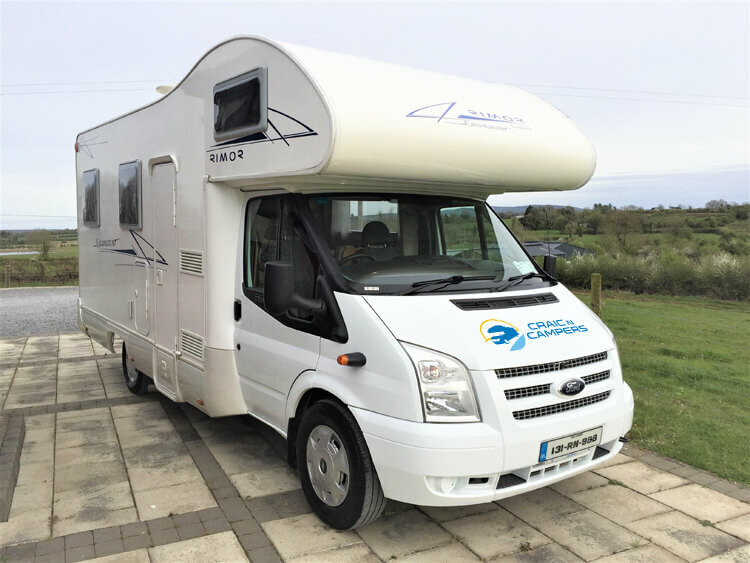 Come night-fall the large over cab double bed and convertible double dinette coupled with the ever-popular rear bunks ensure spacious and comfortable sleeps arrangements for everyone. 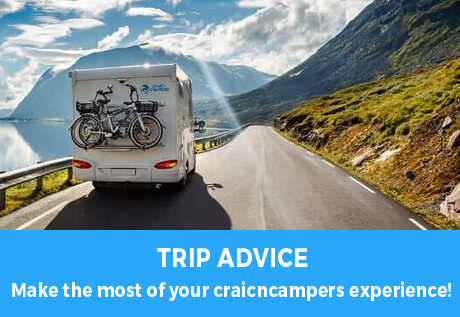 The A68 offers modern styling, excellent facilities and space in a vehicle which is a manageable size for everyone regardless of driving experience.